Fox 2 Detroit recently featured Barton Morris of the Cannabis Legal Group at a cannabis business expo at Cobo Center. 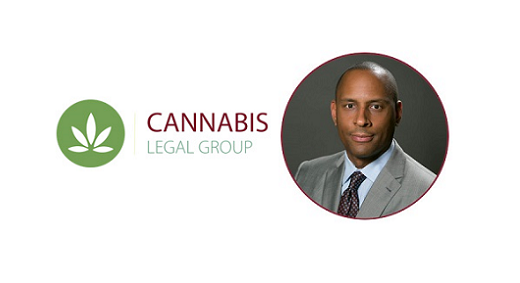 Morris and his firm are also clients of Grow Cannabis Marketing. To learn more, view the video below.